If you need more information, email careers@crescorent.com. Please Note: At the time you report to work, you must have successfully completed a pre-hire drug screening test. 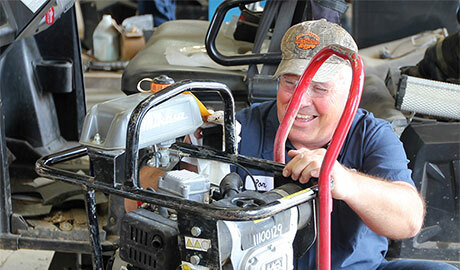 When employees leave Cresco, they often return! That says it all. But read further to learn the reasons why you should apply for a career at Cresco. 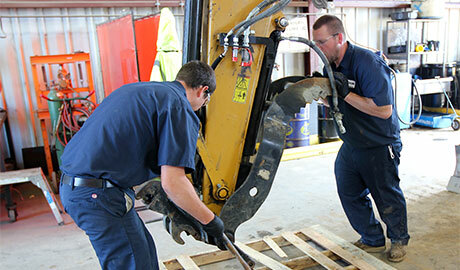 Training through Cresco University - Learn valuable information on how to operate and maintain our equipment and tools, but also about negotiation, Hazmat clean up training, customer service and so much more. 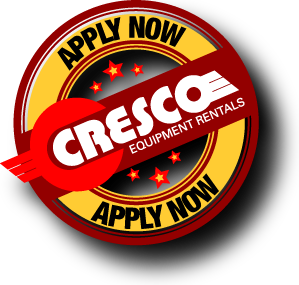 Cresco Equipment Rentals is an Equal Employment Opportunity/Affirmative Action employer and provides reasonable accommodations for qualified individuals with disabilities or are disabled veterans.